Phnom Penh (FN), Jan. 19 - Cambodian Prime Minister Hun Sen will lead a high-level delegation to pay an Official Visit to the People’s Republic of China from 20-23 January 2019, at the invitation of H.E. Li Keqiang, Premier of the State Council of the People’s Republic of China, according to the ministry’s press release dated Friday. “During the visit, Prime Minister Hun Sen will call on H.E. Mr. Xi Jinping, President of the People’s Republic of China, H.E. Mr. Li Zhanshu, Chairman of the Standing Committee of the National People’s Congress and H.E. Mr. Wang Yang, Chairman of the Chinese People’s Political Consultative Conference, and hold bilateral meeting with H.E. Mr. Li Keqiang, Premier of the State Council. 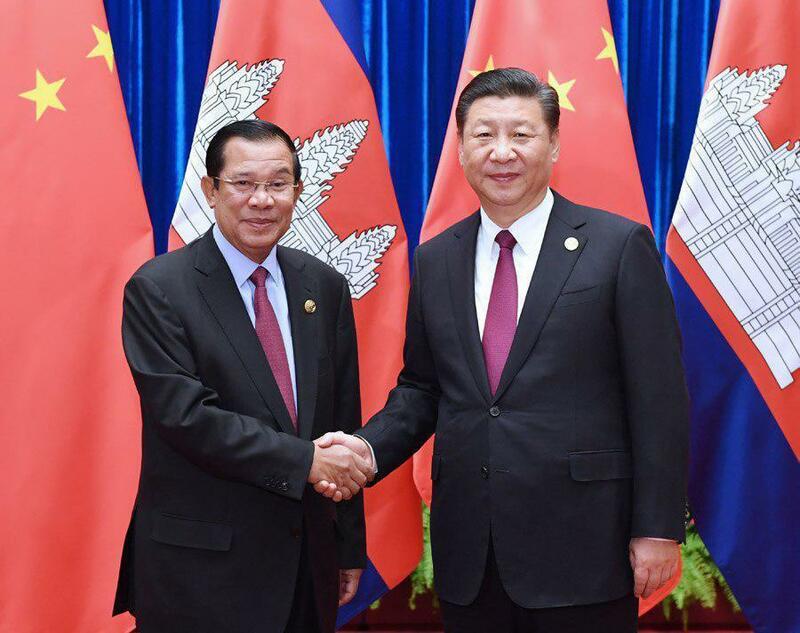 The talks will focus on further strengthening Comprehensive Strategic Partnership of Cooperation between Cambodia and China for the benefits of the two nations. A number of documents on bilateral cooperation are expected to be signed during the visit,” the press release added.